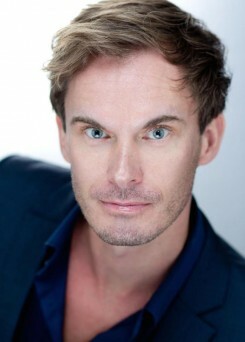 Jason Hewitt is a writer, playwright and actor. He has a Bachelor of Arts degree in History and English, and an MA in Creative Writing. He also has many years’ experience as a bookseller and as a marketing manager in the publishing industry. 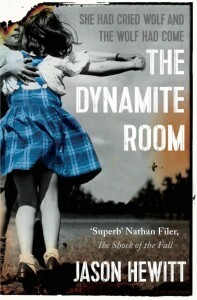 His debut novel, The Dynamite Room, was longlisted for The Desmond Elliott Prize for New Writing 2014 and the Authors’ Club Best First Novel Award. 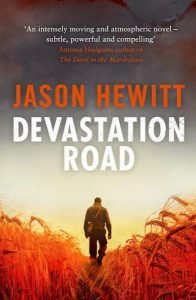 His second novel, Devastation Road, was longlisted for the Walter Scott Prize for Historical Fiction in 2016. He was born in Oxford and now divides his time between Bath and London.